For more than a year now, concrete manufacturers as well as cement and aggregates producers, who are committed to sustainable management, can apply for certification. This is based on the certification system of the Concrete Sustainability Council (CSC). 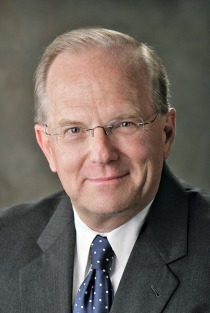 CSC, founded in November 2016, was initiated by the „Cement Sustainability Initiative“ (CSI) of the „World Business Council for Sustainable Development“ (WBCSD) and is supported by a growing number of members. At a workshop organized by the International Union for Conservation of Nature (IUCN), environmental experts and representatives from civil society delivered comprehensive advice on ecological and social criteria, being integrated in the system. CSC is updating its „Technical Manual“ to version 2.0 as of January 1, 2019. The technical manual describes the assessment criteria of the CSC certification system in detail. Along with some simplifications and specifications, version 2.0 considers, in particular, a series of requirements from external stakeholders (e.g. stakeholder dialogue with NGOs, DGNB, BREEAM). Initially, version 2.0 is only available in English. 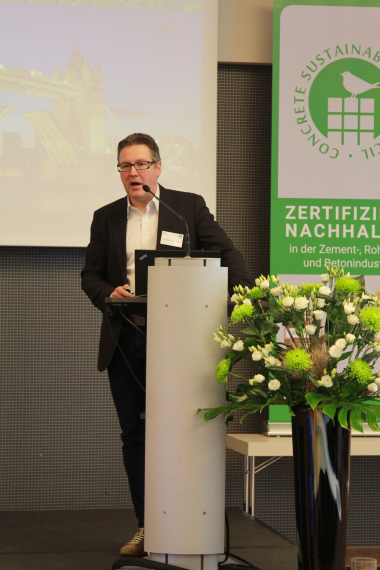 The German Ready-Mixed Concrete Association (BTB – Bundesverband Transportbeton), which operates the CSC system regionally in Germany, will publish a German edition in a timely manner. 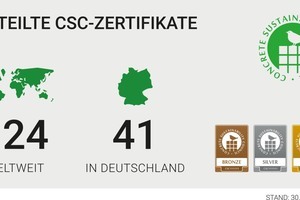 The number of CSC-certified factories is growing. 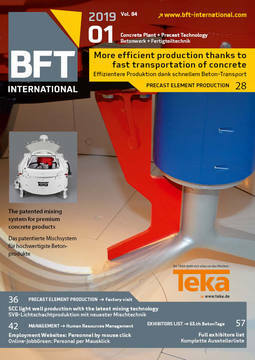 In Germany, for example, 41 factories successfully passed the certification process in the first year. 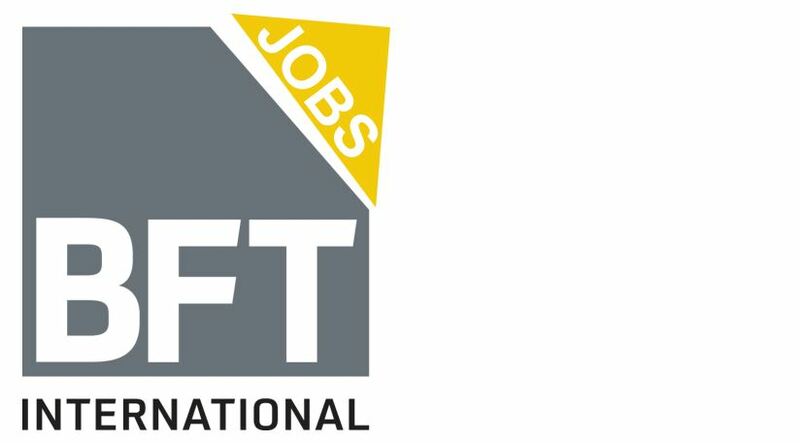 New perspectives are also developing internationally: the Ibero-American Federation of Ready Mixed Concrete (FIHP) and the Belgian Ready-Mixed Concrete Federation (Fedbeton) have been designated as „Regional System Operators“ in their regions. So far, 124 certificates have been granted across the world. 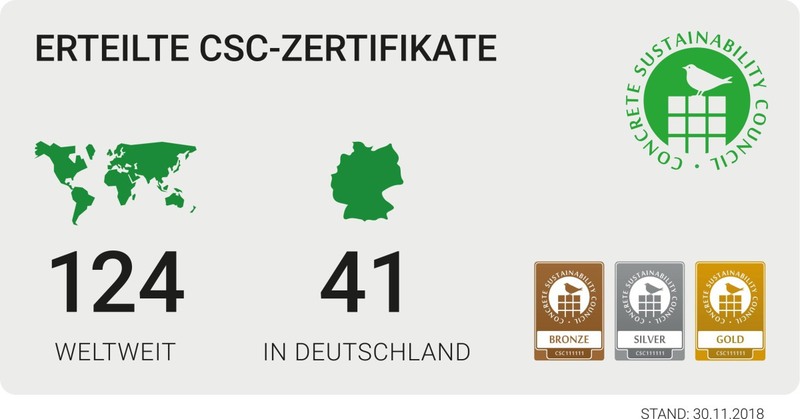 In addition to satisfy one‘s own demand on sustainable management, a great benefit of the CSC certification is the recognition by international systems for assessing the sustainability of buildings (e.g., BREEAM and DGNB). 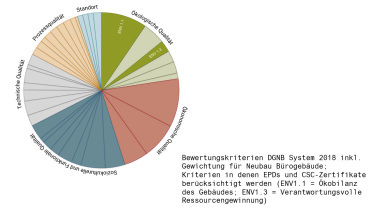 Given the fact that according to studies on the investment volume in building construction in Germany, every fifth euro is already invested in certified „green buildings“. What happens next: In 2019, the German Ready-Mixed Concrete Association will inform on the subject of CSC both at BAU 2019 in Munich from 14 to 19 January in hall A2, at booth 320 and from 19 to 21 February on the occasion of the 2019 BetonTage congress in Ulm. All information about the certification according to the Concrete Sustainability Council and the consequences and deadlines associated with the transition to version 2.0 can be found online at www. csc-zertifizierung.de. 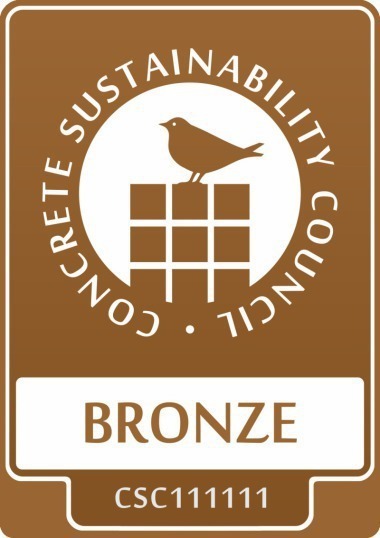 Sustainability certificate for precast products, too?